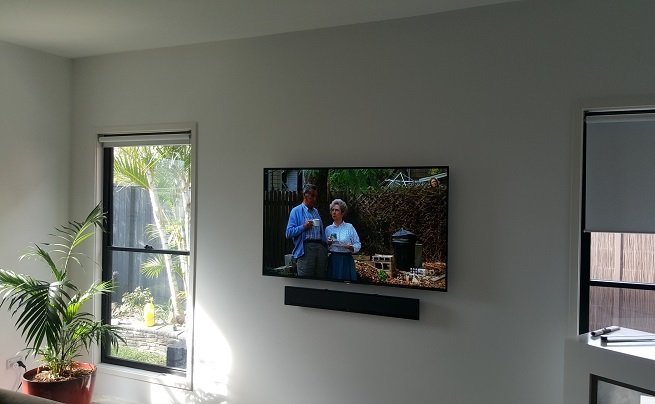 With soundbar mounting in Adelaide, you'll notice a huge difference in sound quality. Not only is your audio louder, but it's also clearer and far more crisp than that of any ordinary TV speaker. 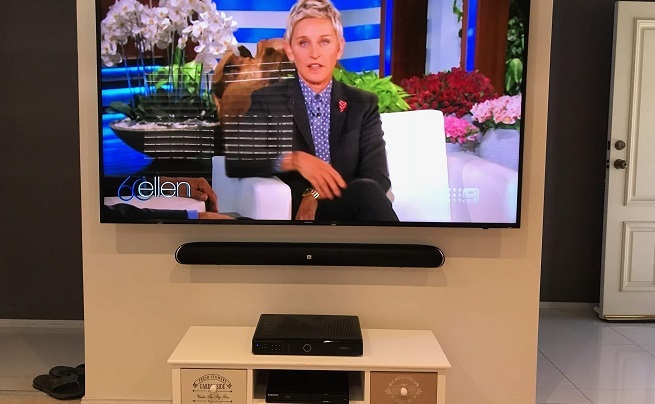 Soundbars are favoured by those in smaller Adelaide apartments who still want the effects of a heightened sound quality or others who have TVs in large areas where the sound gets 'lost' in. 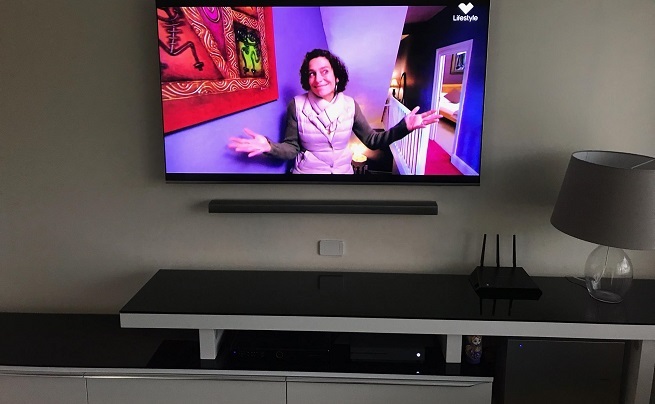 Our expertly trained and qualified technicians are dedicated to providing you with the highest level of customer service and workmanship, which will be evident once you meet Adelaide's favourite technician, Shannon! Our technicians are skilled and reliable when it comes to providing you with expert advice. 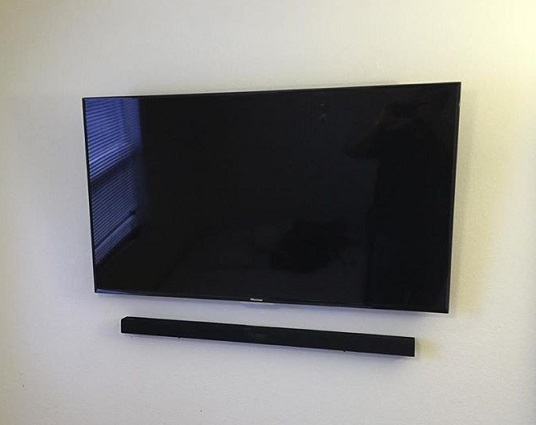 Call Shannon today to discuss how soundbar mounting could benefit your entertainment experience.